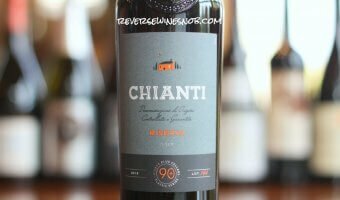 Let's face it, Chianti can be confusing. 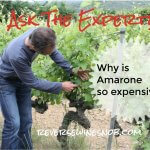 With 8 different sub-zones, varying rules on production, a classification called Superiore that can be used in 7 of the 8 zones, and a number of wines that could be labeled either as Chianti or things like Brunello di Montalcino or Vino Nobile di Montepulciano, it's no wonder consumers are confused. 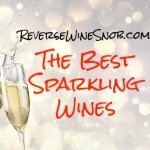 I guess this is what happens where your wine region has been around since the early 1700s -- 300 years later there are a lot of rules! 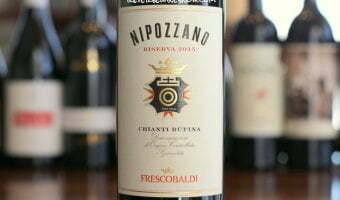 Many of the best Chianti wines come from the Chianti Classico subzone within the larger region. 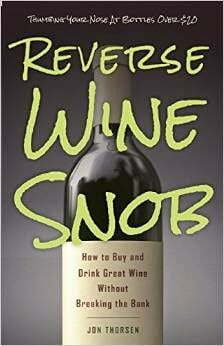 To carry this designation a wine must not only come from this sub-region, which is generally thought to produce better wines but also meet more stringent production standards such as the use of at least 80% Sangiovese versus at least 70% for the wider region and 12 months of aging before release. The famous black rooster on the neck of the bottle is an easy indication of a Chianti Classico wine. Within all the subregions there is also a Riserva (24 months of aging) level. 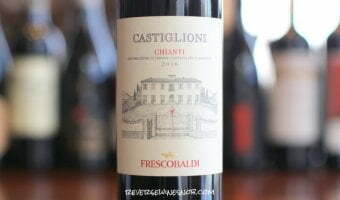 Within Chianti Classico there is an additional Gran Selezione (30 months of aging) level. 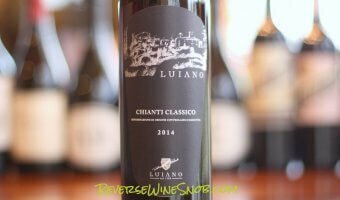 Within all the subregions except Classico there is a Superiore designation that requires 9 months of aging before release (versus around 6 months for wines just labeled as Chianti). Chianti Rufina, while the smallest subzone of the bigger region, is also generally regarded as the next best tier of quality. The Rufina area offers winemakers a slightly higher elevation and a bit cooler climate which helps influence the flavor of the grapes. 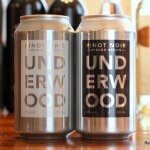 After all this, my best advice is to pretty much ignore all the labels and just drink a bunch of wine from this area to find what you like. 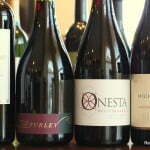 And believe me, there are plenty of affordable and delicious wines to explore! 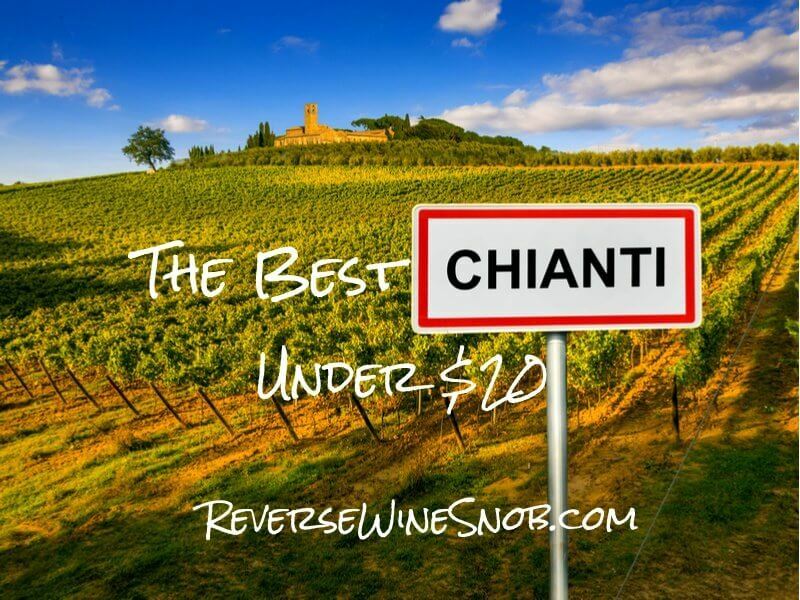 Read on for our list of The Best Chianti Under $20! 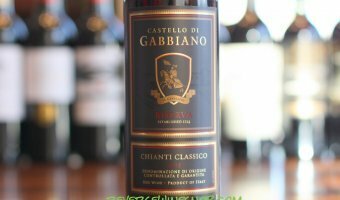 Castello di Gabbiano Chianti Classico Riserva – Classic Indeed! 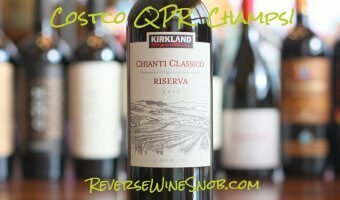 Kirkland Signature Chianti Classico Riserva – Too Good To Be True?